As Strangled's cassette collection comes along nicely, there's a brand new addition to the tape family. This is a unique reel from Pebble Beach Studio of Just Like Nothing On Earth. It's particularly unusual as it's a monitor mix, so all the instruments would have been recorded and mixed to a degree and run off onto 1/4" for consent from interested parties to press ahead with the final mix. In other words, if an instrument was missing or it was deemed too high or too low in this mix, it would have to be addressed on the 2" master tape. The date this was run off reads 25th February 1980 which means that The Stranglers started work on JLNOE earlier than previously thought: records show the band had recorded it in Startling Studios in August along with Manna Machine. In terms of chronology of recording, the Meninblack sessions kicked off with Bear Cage and Waiting for the Meninblack for a week in mid-January in Air Studios London; JLNOE in Worthing in February and Who Wants The World in The Church in mid-March just days before Hugh was sentenced to Pentonville Prison for drugs possession. Fascinatingly - and we can say with authority - this 1/4" is the actual tape taken round to JJ's for his nod of approval and appears to have been well cared for since and to date, it has not been played for 38 years. 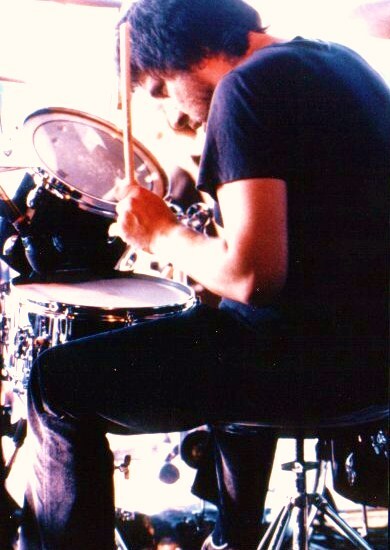 We're also told that the band recorded JLNOE straight forwardly as a band, rather than the method they employed around the time of laying down each individual drum part separately and then each layer of sound. If anyone has any other tapes of interest - or a cassette of Euroman Cometh - please get in touch. We're all ears, so to speak. There will be a film of The Stranglers and it is due for release in Spring 2019. The Stranglers are calling on their long-standing and devoted fan base to help their official photographer and director David Boni (Go Boogie Films) make the first ever feature-length film charting their unique story. David has spent six years collecting and piecing together never seen before footage, both contemporary and vintage, intimate interviews with band members, and exclusive backstage action. The finished film will document the full tale of The Stranglers’ career, from humble beginnings in a Surrey scout hut in the early ’70s through to the present day in a career that has seen the group banned from playing in Glasgow, jailed in Nice and marched out of Sweden. By getting involved with David’s PledgeMusic campaign, you will help make this incredible story a reality and get your name mentioned in the documentary’s credits and accompanying liner notes. There’s also the opportunity to pledge on VIP tickets to the completed film’s London premiere in 2019, complete with Q&A. PledgeMusic customers will also have exclusive access to behind the scenes content and deleted scenes with the Access Pass. 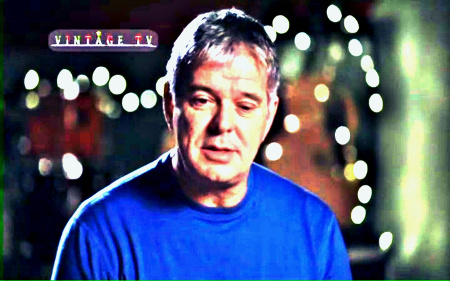 We featured a great radio interview with JJ Burnel last week on Strangled Facebook where JJ talks about the story of The Stranglers. So we thought we would find out the story of Neil Saint, the man behind the interview. "Well I'm a Brit originally, now living in Sydney. I'm a trained DJ and music nut - got into The Stranglers in 1977 - and my radio show is called Retropopic and goes out on 2RRR in Sydney every Friday night 9-10pm where I specialise in 1960s to pre-millennial music plus interviews. I love punk of course, as well as really good pop. I always do my research before an interview and make it clear to my guests how I operate before the interview. Like, I make a statement followed by an open question. I'm really lucky broadcasting for a community radio station as I have total creative control. It's going so well I've got pre-recorded material to take me up to April." The JJ interview is part of Retropopic's 40 years of punk celebration and guests include UK Subs' Charlie Harper, The Jam's Rick Buckler, SLF's Jake Burns, Peter Bywaters of the Test Tube Babies, Marky Ramone, and Skids' Richard Jobson is also lined up. "I think JJ came across well, he's a great bloke." 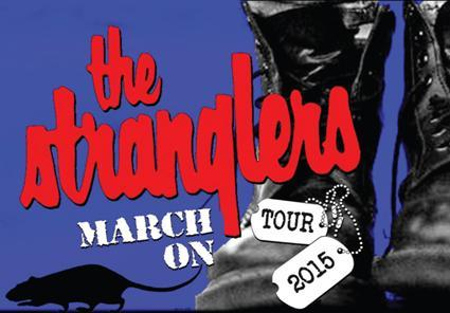 "I’ve pretty well been a Stranglers’ fan from the vinyl outset. Never got to see them though until Wembley supporting The Who - a ridiculous state of affairs given that I lived three streets away from The Nashville and, irritatingly, kept hearing, each time I missed them, glowing accounts of how brilliant they were when they played there. As a former Who fan, I left Wembley after the MIBs’ set, such was the affirmation of their prowess." J-L was a talented and charming man who will be sorely missed by everyone who were fortunate enough to have met him and knew him. Our sincerest thoughts go out to J-L's family and friends Rest in peace, Jean-Luke. It's been a busy time behind the scenes what with all the updating to the new version of Strangled. 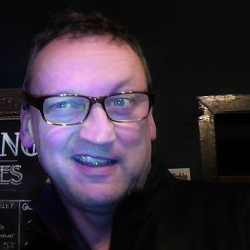 Thanks to webmaster Ian, it's a smart new site that can be viewed clearly in all formats. We didn't lose the old articles, we just archived them at the end of each tab. 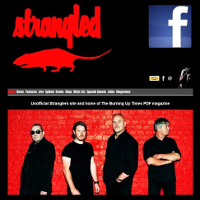 One plan was to upload Strangled reader Duncan's disc of Strangled Volume 2 magazines where he lovingly scanned each page like he did for the first volumes in Stranglers Magazines tab. Unfortunately, the disc has disappeared here at Strangled HQ and Duncan's computer drive has since died. The search is still on so they can join Volume 1 Strangleds. On the plus side, we did retrieve Duncan's scan of the seminal and rare Sideburns magazine which is added to Strangled Magazines. 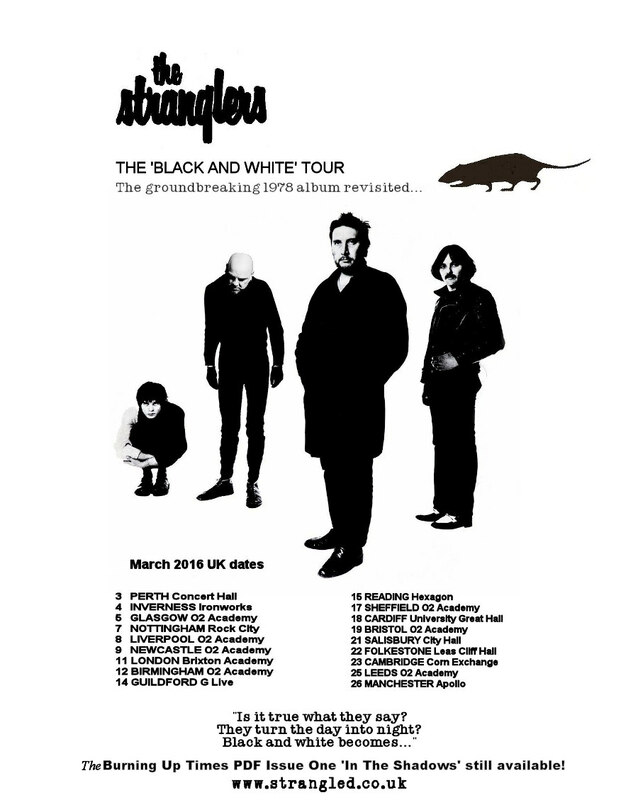 There are new Stranglers dates added for 2017 for the UK and France, plus we hear the infamous Wonky Bus will be in action for a couple of European dates later this year. But the most exciting discovery for years is the original version of Two Sunspots on acetate. Furthermore, the palimpsest Meninblack, which sounds quite different from the track off The Raven we all know and love. Two Sunspots is a version with different vocals from the Meninblack album track that was once cued for single release in 1979 before being aborted. 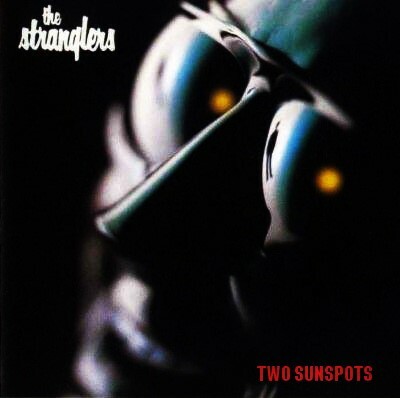 According to our records, both versions were recorded at Eden Studios in Chiswick on 7th May 1979 with Martin Rushent and Alan Winstanley, and quite possibly the very day Martin walks out on The Stranglers once they chose to work on Two Sunspots in reverse which as we all know became Meninblack. The version from the acetate Strangled heard jumps at 'information can destroy - ' so does anyone out there have a better copy from their acetate they can email us? We shared both mp3s to a dropbox site for 24 hours in April and spread the word through Strangled facebook. In terms of appeal and quality, it even rivals the cassette 'straight from the desk' of The Raven which was nobly supplied to us by Strangled reader Jeff which we shared by cunningly tucking it teasingly away in one of our features on The Raven. 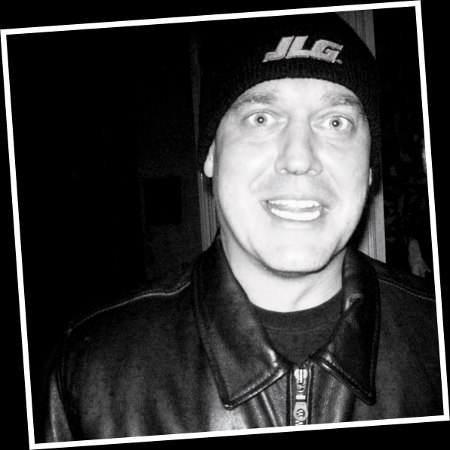 Also, in a further quest, the rejected promo video for Nice 'n' Sleazy is so far proving very much elusive. This was to be included in an upcoming Strangled feature called 'Did Video Kill The Radio Star?' with interviews from Stranglers video directors Lindsey Clennell, Chris Gabrin and also Brian Lunn who shot the Nice 'n' Sleazy promo. So if anyone knows if a copy still exists beyond the pub video jukebox fad of the early 1980s where it was last seen by a handful of Stranglers fans up and down the country, please get in touch: a trade could be in the offing. We think you will agree that It would be a great addition to the new-look Strangled. Meanwhile watch out for 'Did Video Kill The Radio Star?' in Features coming shortly. 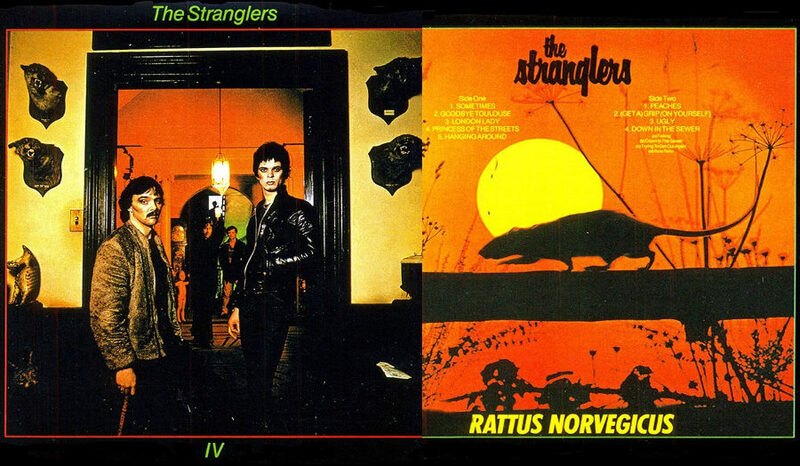 Here's wishing The Stranglers' debut LP a very happy 40th birthday! I AM SURE MANY OF YOU ARE AWARE THAT Stranglers fan Graeme Rennie has sadly passed away. He was well-known in the Stranglers fraternity but to me, he became a true friend. 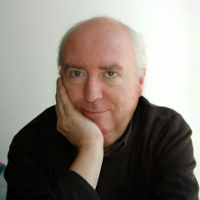 Graeme was smart man, intelligent, inspirational, witty and warm. He was also someone who heroically kicked prostate cancer into touch on two occasions. Unfortunately, it was not third time lucky, and it was a rare, unfortunate complication that Graeme finally succumbed to on Saturday. But even so, all through, right to the end, Graeme always braved it out - Braveheart himself - with his immensely positive attitude. It is hard to realise that just weeks ago, I was enjoying a marathon catch-up telephone call from this legend who I will never forget. I’m both shaken and stirred. We hit it off. All three of us that night. We see the gig, we laugh, we joke, chew the cud and these three amigos stretch out the night at a nearby restaurant until late: it was like Griff and I had known each other for a decade. Well, we had really. But that night, we became mates. Little did I know that we’d never meet again, nor will Griff ever see the band again. Post-grub, Griff dashes to his early morning flight. I snap us all in St. James Street, and get one of Griff. Little did anyone know that precisely three years to the day of this photo, Griff would slip away from us, from Nichola, from everyone who knew him and loved him. But boy did he put up a fight. We were like brothers - like two old women on the phone - gassing about The Stranglers, music in general, anything, as well as ideas of hooking up in Aus this year or the next. He trained for his Taekwondo Black Belt after his all-clear in 2012, and by December, Griff and Nichola set out on a holiday to the other side of Australia to coincide with the handful of Stranglers concerts. A review is promised, but it never gets written. Because in the airport departure lounge, tragedy strikes. Griff suffers a fit. A scan reveals that this disease has spread to his meninges. More chemo fails to dampen his spirit. He is determined to win this battle for the third time. At the hospice, he stoically clings on to life, clinging to his rock, Nichola. All the time, he never lets on to me how much pain he is in. He never says how uncomfortable he is. He just remains so positive, right to the end of the trail. The man was amazing. If I was Griff’s leveller, Griff was my confidant and adviser. The brother I never had. It was Griff who first hears a problem that up until then, no one is aware of except me. To that, I receive not just empathy and sympathy, but above all, he is there for me with heartfelt, sensible advice while he himself goes through a lot worse. I shall never forget you, Graeme Rennie, 007 and Earl of Hibernia. Three years wasn’t long enough. If only we could stretch this out a little bit longer… Slange, my friend. To deliver you where you belong to take your seat inside. Brave warrior steadfast and true, you are now Odin’s son. My bow for the battle at Vígríðr still lives within its tree. Our destiny fulfilled at last with ravens by our side. Eternal is our kinship, immortal is our tie. Our vengeance wrought upon Fenrir once more again we’ll ride. There is no maiden’s love you’ve lost, eternal is that flame. Forever she will hear your thunder roar and bathe amid your rain. My sword is yours, my shield and more, your memory divine.